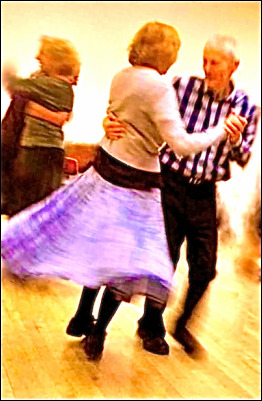 You're at FLIERS FOR NEXT "BRUMMIE CONTRA" DANCE page. It's more fun if more come ! PLEASE let your friends know about "Brummie Contras". Nothing is better than bringing others to share the fun. DETAILS HERE CORRECTED & UPDATED on 28th February. LATEST FLIER for NEXT BRUMMIE CONTRA DANCE IS HERE.